The concentrated corrective HYDRA serum contains a specialised blend of active ingredients and moisture binding ingredients that intensively hydrate skin’s deepest surface layers. 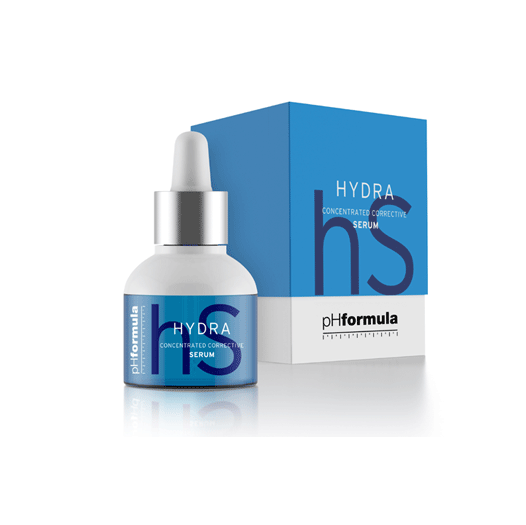 3D HYDRA - An innovative delivery vehicle complex that provides three-dimensional hydration in the skin. NMF - Based on the Natural Moisturising Factor (NMF) composition making it an effective hydrating agent. Skin-identical Ceramides - Provides skin protection as improves the state of the lipid barrier, preventing and improving elasticity and hydration.